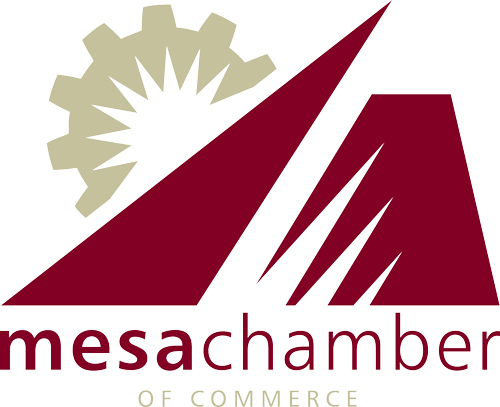 Welcome to the Mesa Chamber of Commerce Blog. 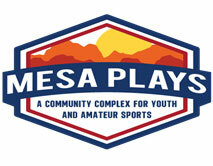 Often times, we receive information from members and the community that can't wait for a monthly newsletter. This blog is the place for you to catch up on not just time sensitive information, but updates from staff of what we are up to. Join us as we continue to work to connect and coordinate community information for a better informed business community.